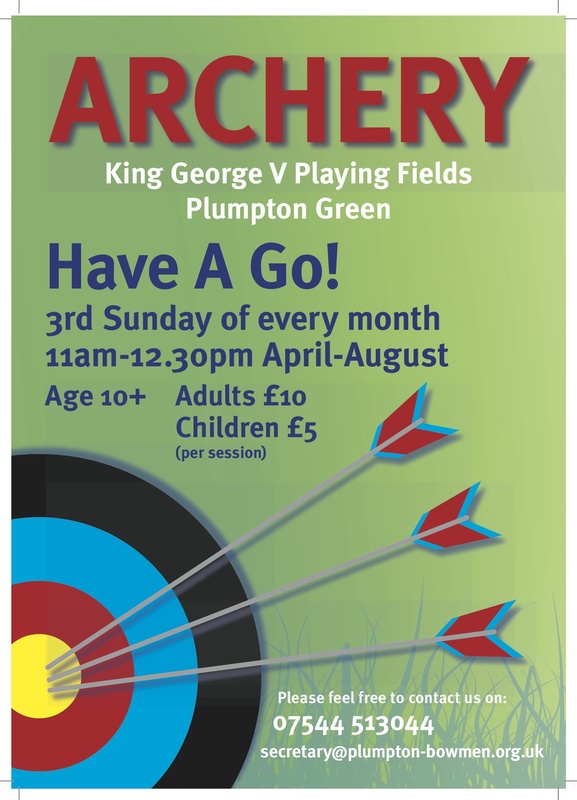 Unless stated, all shooting will take place on the King George V Playing Field. In the event of inclement weather please phone the Club mobile 07544 513 044 after 9.15am. Shooting may be transferred indoors at Plumpton College if the Hall is available. Please note that for the Shoots involving a barbeque, no charge is made. However, members are invited to bring some food for sharing.